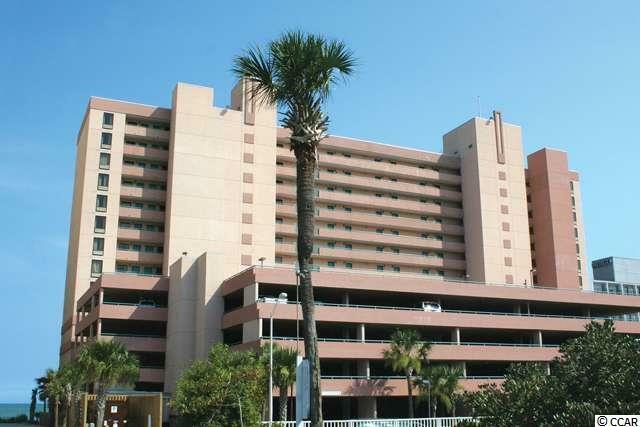 2207 S Ocean Blvd. 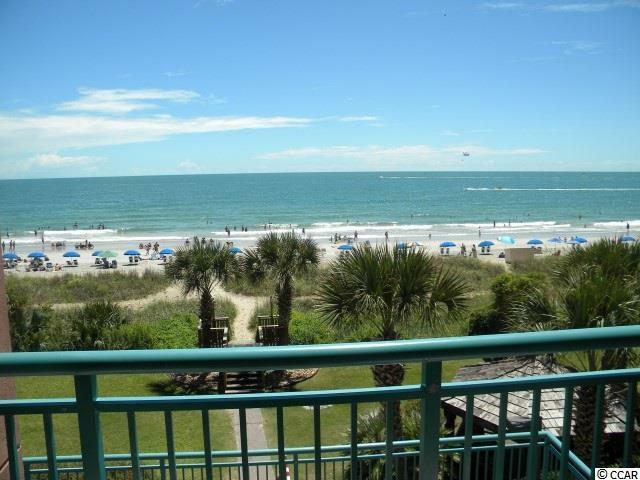 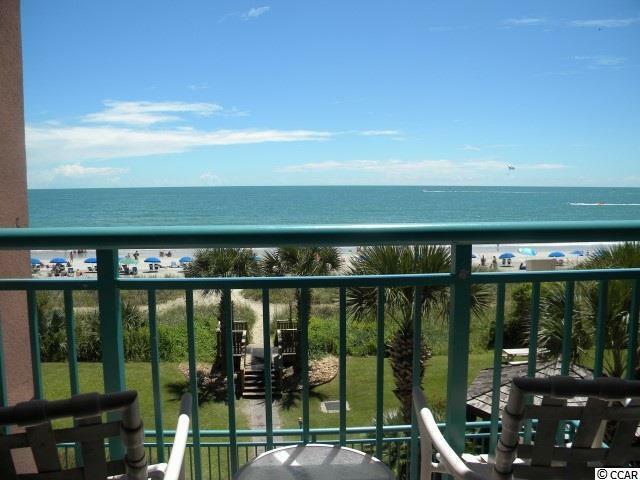 #314, Myrtle Beach, SC 29577 (MLS #1819914) :: Garden City Realty, Inc.
BEAUTIFUL OCEANFRONT EFFICIENCY IN EXCELLENT CONDITION WITH GREAT RENTAL INCOME. 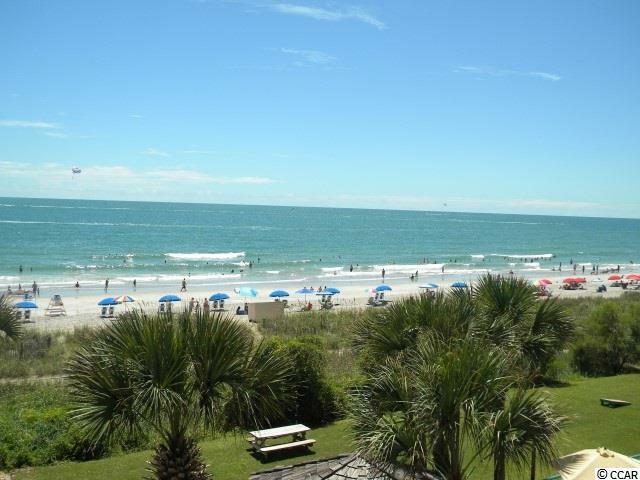 AMENITIES INCLUDE: RESTAURANT/BAR, INDOOR/OUTDOOR POOLS, AND LAZY RIVER.